Me. Nearly all the time. 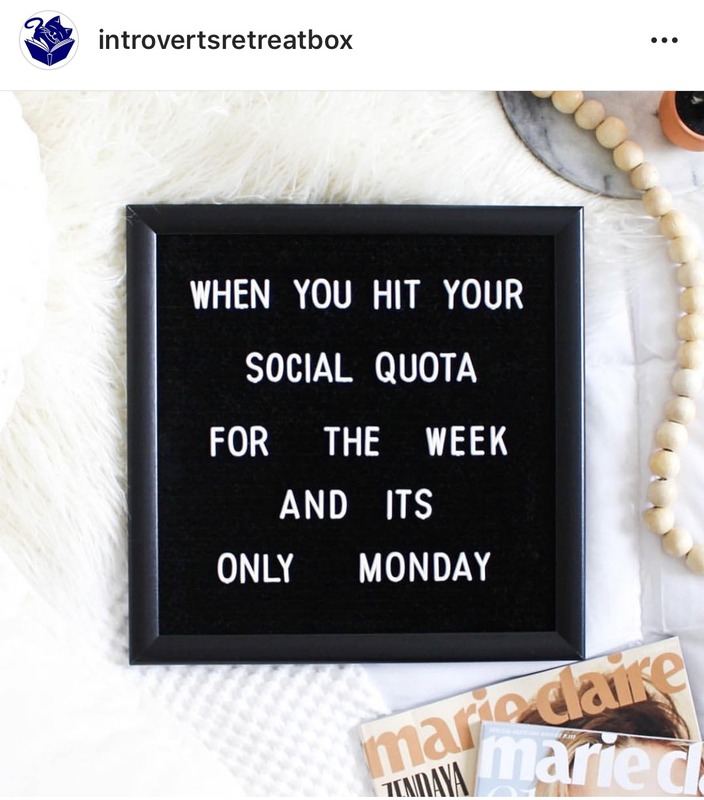 It was a good week for appropriate quotes. Seen at our local hardware store. Makes me wonder why it was posted to the office door. Last week Levi turned 11. This kid--kind, affectionate, funny, smart. We love spending time with him. 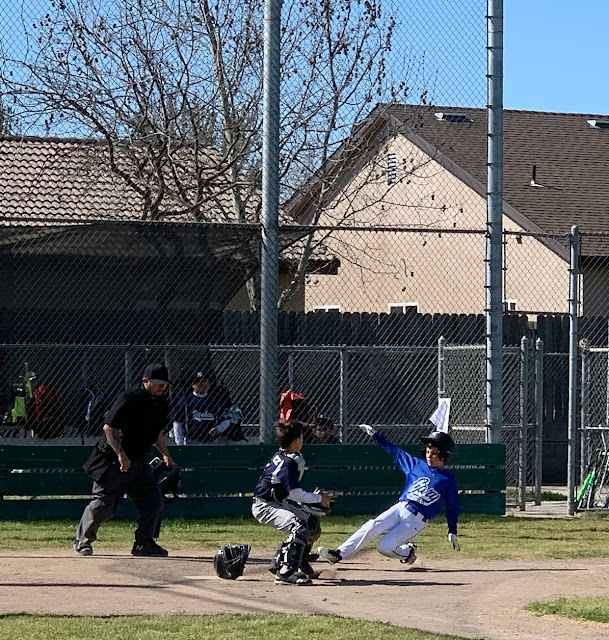 He had a birthday party with his friends on Sunday, but on Saturday Mark and I went to his baseball game and then took him out to lunch. It's fun to see "Wiens" on the back of his jersey. Seriously, this is the BEST photo I have taken in a really long time. And then the umpire called him out. What??? Tuesday he used his free cookie coupon from Barnes and Noble. Saturday afternoon, Charlotte had a piano recital. My mother, who taught piano for over 50 years, would be so proud of her. In the last month, she has gotten a "superior" rating at Piano Celebration and rated very high on her certificate of merit program. So proud of this girl. 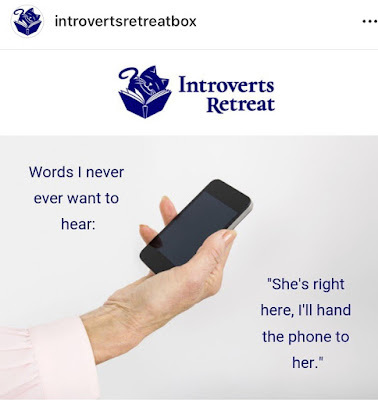 Do you have an introverts in your life? This is the truth. 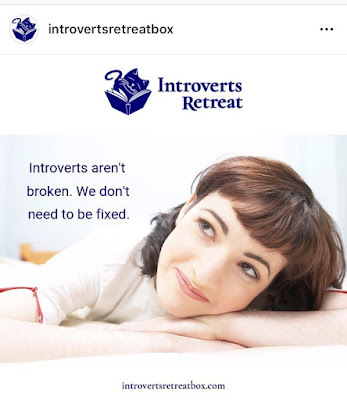 My friend, Janice, found a subscription box called the introverts retreat box--each box has a lot of fun things to be enjoyed at home--books, coffee, tea, candles, etc. On Monday, Janice and I dropped quilts off for an upcoming show this weekend. On the way home, we stopped at the outlets and parked right next to a truck from Minnesota. From southern Minnesota, to be more exact, about 40 miles from where Mark grew up. This Ford dealership motto pretty much describes the people from Minnesota. One of the big reasons I love living in California this time of year--flowers are in bloom everywhere!! I am in San Diego and yes, flowers blooming everywhere. I too love your random posts and will always check in with you. It take awhile to get back to posting. I think it took me 6 months after my treatment was finished and even then it was sporadic at best for awhile. I love seeing pics of the grand kids. They are all growing up so fast. That fabric meme made me laugh out loud--so funny--or not, considering I took a look at an online retailer this morning, and now a bag of fabric is headed my way. Just refreshing the stash, I say. Fun to see your family's doings, and glad to see all is well as can be, with all that activity. Dropping quilts off? What show? Do tell! 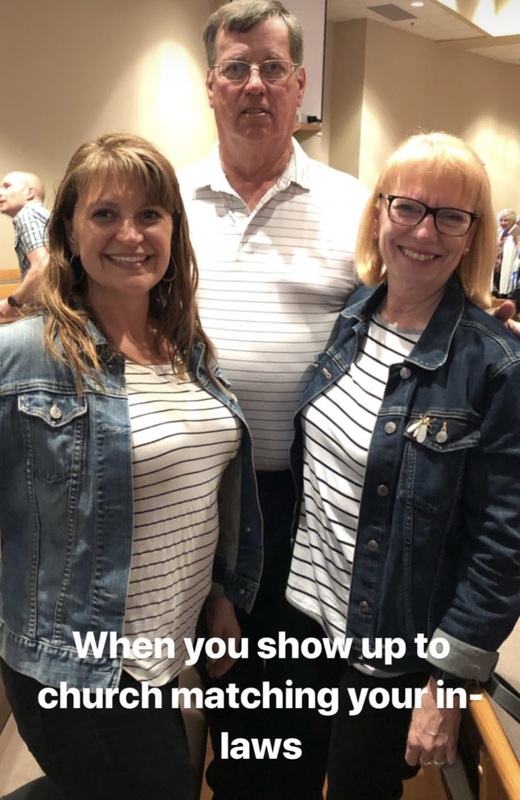 Love these posts, Cindy! I’m an extrovert and don’t like to be handed the phone sometimes!! I just ordered some fabric that I don't need, but really, really like AND it was a sale! Where did you get that mug with the saying "let me overthink on that"? I love it as that is who I am. It's a gift and a curse. 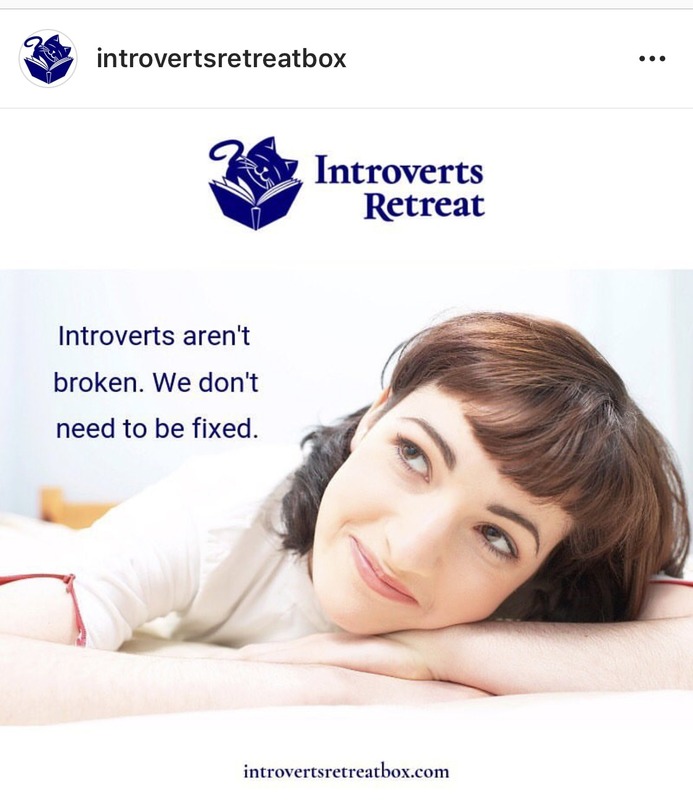 I am an introvert and it's taken me a long time to come to the point and know that "I am not broken, I don't need to be fixed". Susan Cain's book: "Quiet" really made all the difference.